St. Charles is a St. Louis region suburb where you can buy an affordable home and watch it grow in value each year. 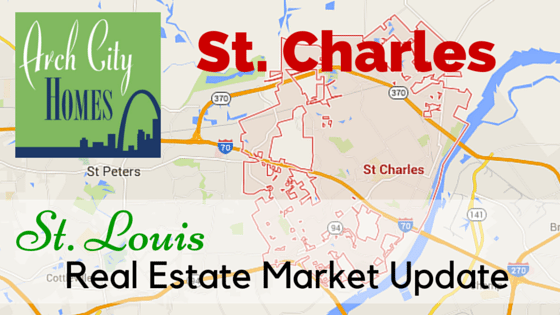 Located on the just west of the Missouri River, St. Charles offers quick access into St. Louis County. 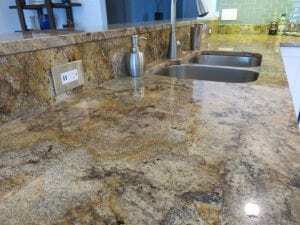 You can also meet all of your shopping, dining and entertainment needs within minutes of your St. Charles home. 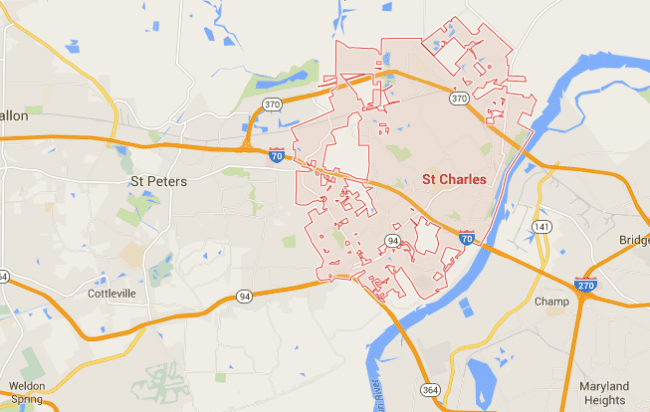 Learn more about St. Charles from a resident’s point of you. 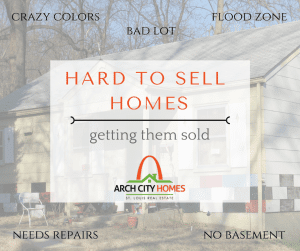 If you want to stay informed of St. Louis housing market information, subscribe to the Arch City Homes weekly email so you don’t miss any posts! 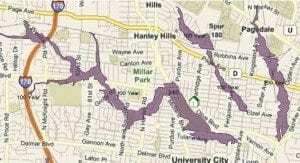 How Much Do St. Charles Homes Cost? 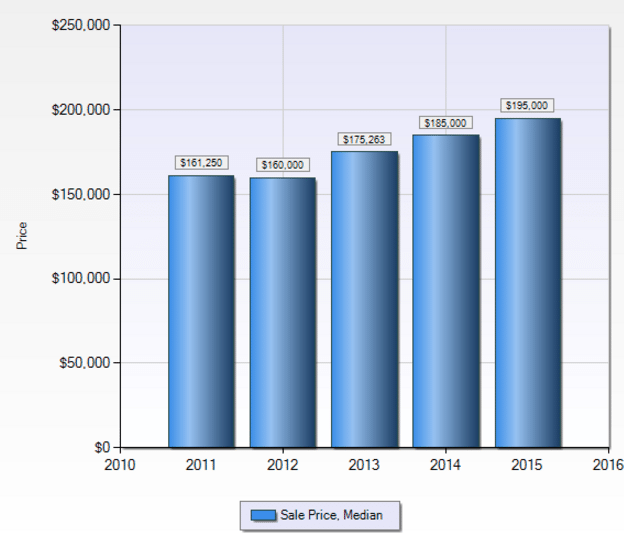 Since 2012, the median sale price in St. Charles MO has increased each year. With fewer cheap foreclosures available for purchase in the last few years, homes in good condition are seeing their value increase. While values are going up, the median sale price is very affordable at just under $200,000. While there were home sales in St. Charles from under $30k to almost $1mm in the last year, 92% of the homes sold between $100,000 and $400,000. 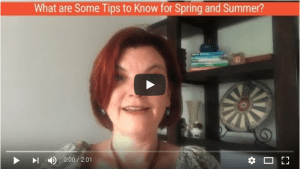 How Long Does It Take to Sell a St. Charles Home? 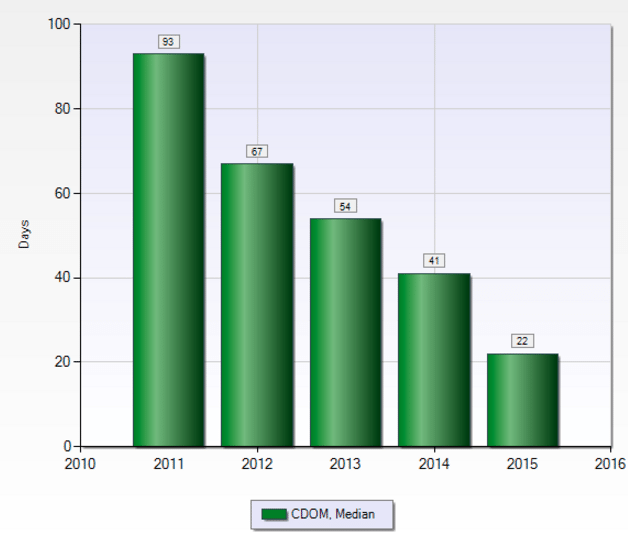 CDOM stands for Cumulative Days on Market. This statistic tracks how long it takes for a home to get a contract that ultimately closes. 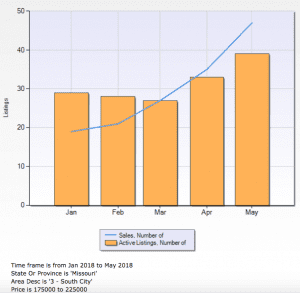 The cumulative part means that this number does not reset just because a seller changes agents unless the home comes off the market for at least 60 days. 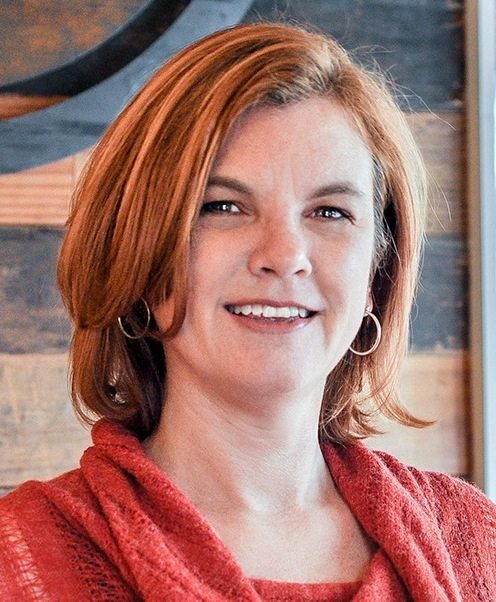 While median sale price slightly dropped from 2011 to 2012, the time it took to sell a home in 2012 dropped dramatically…indicating that a shift was starting in the St. Charles market. Homes started selling faster but there was a lag in prices doing up until the following year. 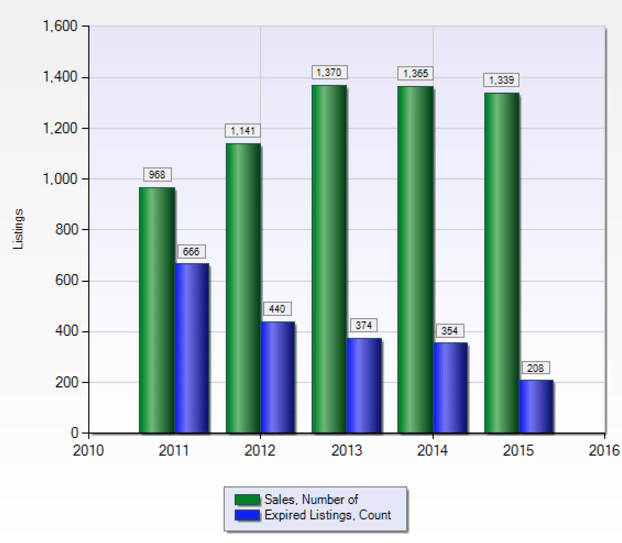 Since 2012, the time it took to sell a home in St. Charles has decreased each year.So far this year, 80% of the homes that sold in St. Charles got an accepted contract in just 60 days. In 2011, there were more successful homes sales in St. Charles than there were failed attempts to sell, but the gap wasn’t that big. Since 2012, the trend widened the gap with substantially more homes selling each year than failing to sell. In the least few years, only a small percentage of agent listed homes in St. Charles fail to sell. Last year, 21% of the homes that were listed in St. Charles came off the market without selling. As of today, the number of failed attempts to sell has has dropped to 13% of listed homes. 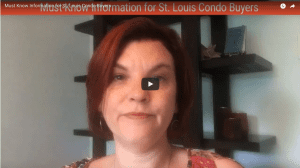 With home sale prices going up, homes selling faster and fewer listed homes failing to sell, a home purchase in St. Charles, MO is a good investment.